Osborne House is a cosy friendly bed and breakfast. 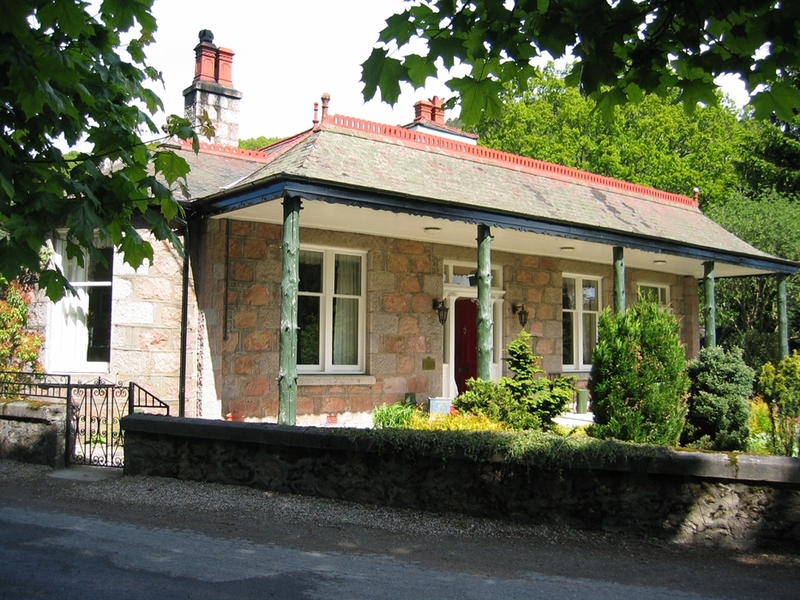 It is a Victorian house set in a large, secluded garden yet only a short walk from the shops and rstaurants in the village of Ballater. Off road parking available. 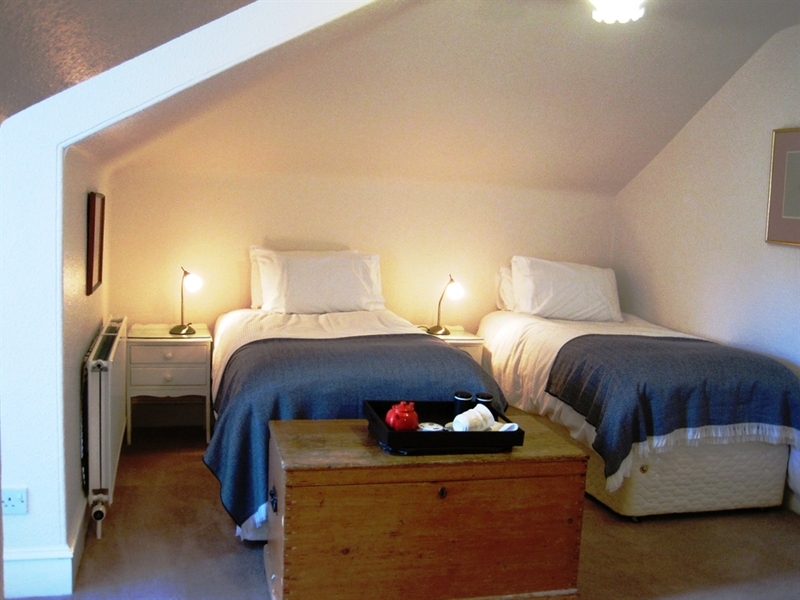 There are three guest bedrooms each with its own shower room. 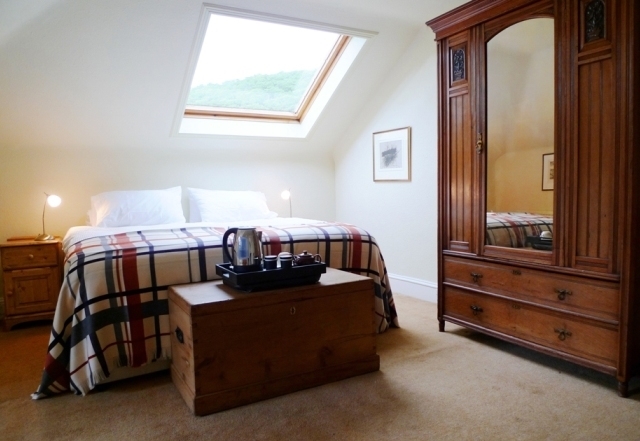 The two double or twin rooms upstairs are en suite. The shower room for the single bedroom downstairs is just a few steps along the hall. 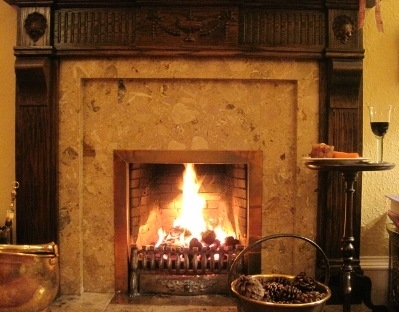 Guests may use the comfortable, elegant drawing room where the open fire is lit during the winter months. A welcoming pot of tea or coffee with home baking will be served to guests who arrive between 4 p.m. and 5 p.m..
Breakfast, using local produce, is cooked to order on the Aga and served in the dining room which overlooks the front garden. On sunny mornings, guests may enjoy lingering over coffee at the table on the verandah.